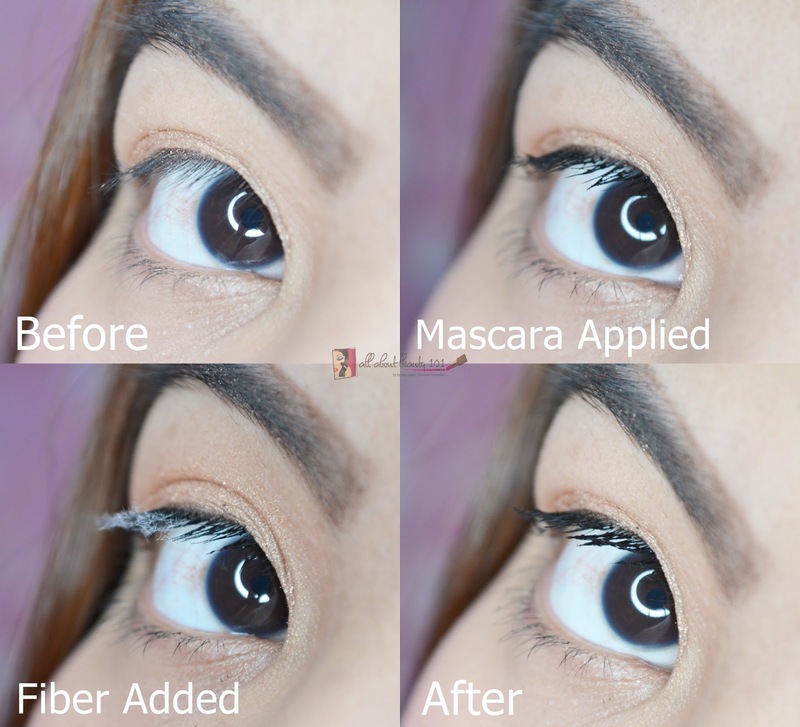 Maybelline: Gigi Hadid Dual Ended Fiber Mascara + Giveaway! From all of the products released by Maybelline's Gigi Hadid Collection, one of the most bought products is the Dual Ended Fiber Mascara. This is also one of the products that I personally bought when it was released last year. 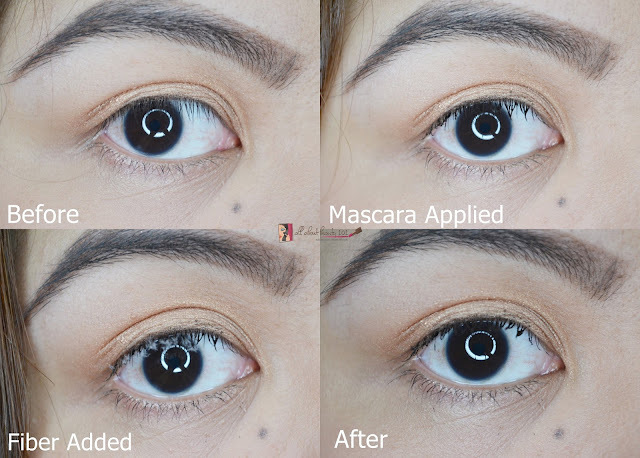 It took me some time before I was able to post this review because I am not sure on how I can get a good shot of the before and after look since my lashes usually do not cooperate to curl even with a good curler used. My lashes are just stiff and straight! 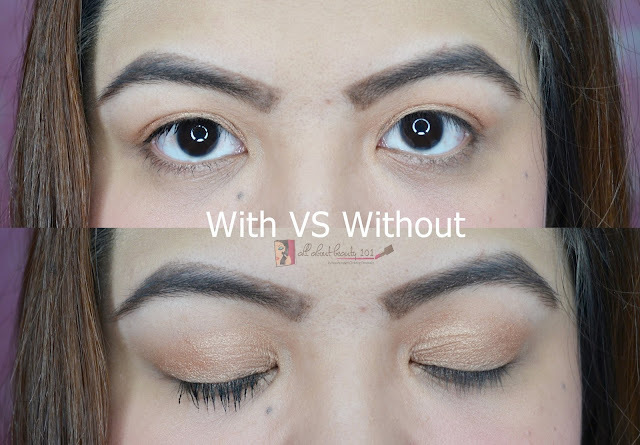 Anyway, I tried my best and I hope you will see the difference of the looks with the use of this mascara versus without. Just like the other Gigi Hadid Maybelline collection, it has a nice millennial pink shade packaging. It is girly and yet classy! I love it, for me it is still one of the best packaging made in the makeup industry. The manufacturing date was embossed on one of the cap side of the dual ended fiber mascara. This will make it easier for me to monitor my mascaras in their expiration dates. The color is really black that it was able to enhance the look of the volume. The accompanying wand is easy to use and I was able to reach the innermost and bottom of my lashes. The mascara lasted long until I removed it. Though it sometimes smudges and causing a light black stain whenever I rub my eyes. This is a bad habit of mine specially when I am sleepy. The fibers are tricky to use. Avoid using it in a windy area (like in front of the electric fan or aircondition) because it tends to flow everywhere. To your clothes, face or worse...inside your eyes. 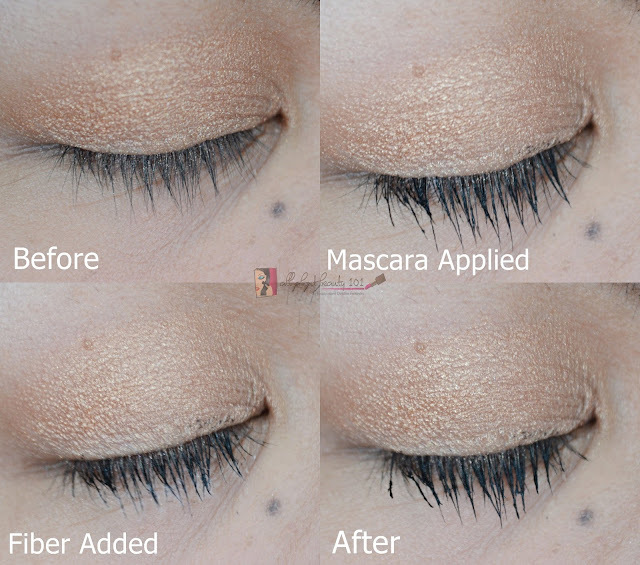 Make sure to apply it while the mascara is still wet because it tends to get clumpy. Mascara is not water-proof. The mascara tends to get dry easily. Make sure to store it well.